My Creative Time: Retirement Sale & other marked down items! Good morning my sweet friends & welcome to My Creative Time! Well, I hope you all had a GREAT weekend my friends! I had a "NON-STOP" weekend & this is one of those times that I WISH it was a 3-day weekend! lol…. Here's an update on ALL the orders that were placed over the weekend! My Mom & I dropped everything off to the post office this morning! Please be patient because the post office lady mentioned that some mail is taking a couple of EXTRA days to get to everyone because of the holiday! I am PRAYING that you all don't have to wait too long! For today, I wanted to share a few cards that my design team members made using some of the retired stamps! UNFORTUNATELY some of the items they used are sold out already :( BUT if you were one of the lucky one's that just picked these set up OR if you have these already, here are some AMAZING cards that you can get inspiration from! First up is Miss Cassandra! 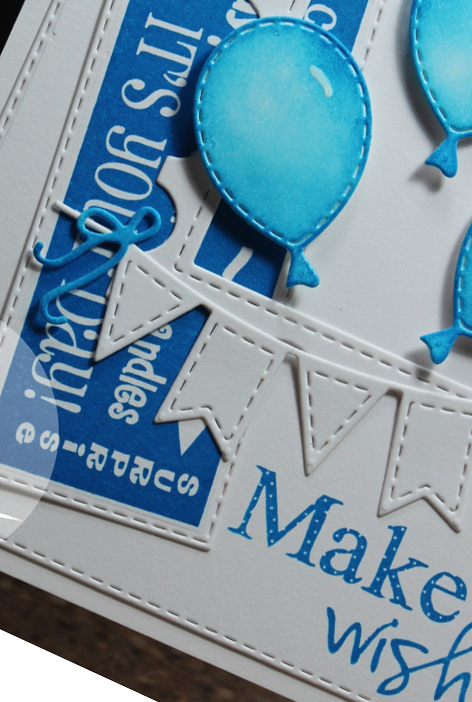 Here is a snippet of her card she created using one of the retired stamps! Don't forget to visit here blog HERE for MORE info! Next up is Miss Jessica! Don't forget to visit here blog HERE! That is it for now my friends~! 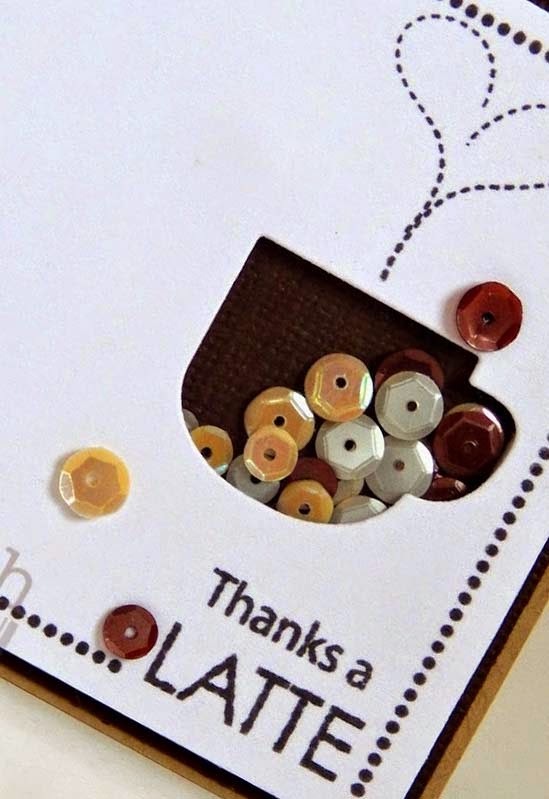 Besides the "retired items", I also have LOTS of stamps & dies that I marked down as well! They are already marked down! If you would like to go straight to ALL the "SALE" items, you can go HERE! Don't forget to use the code SAVE15, you will get 15% off your ENTIRE purchase! That is a PRETTY GOOD deal especially since all the sale items are already marked down, that is just a little additional something I wanted to do for ALL of YOU!!! ALSO, this sale discount applies to "IN-STOCK" items ONLY! There will be NO pre-orders as well. So, basically if the little "add to cart" sign is gone, that means it is already sold out! Here is a link to EVERYTHING that is marked down & on sale HERE! but, like I said earlier, if you want to go STRAIGHT to the "retired items" you can go there now HERE! 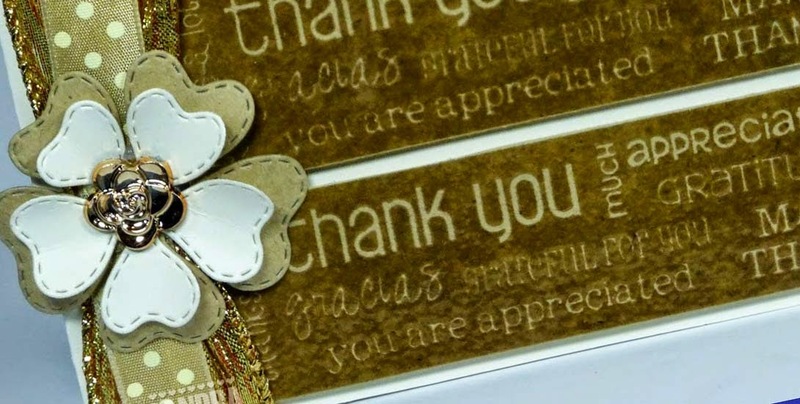 Good Morning Miss Emma WOW sounds like your sale is going really well....and it's always fun to see what your DT comes up with using all of your fab goodies. Well girl enjoy your day....and your Mama too. YOU ROCK!! What great cards using the old and new! Looks like Fun Borders was 2 out of 3 and I loved how clever the ladies were using this set. Always love the Small Talk set...very clever to make a fun shaker. Great job everyone! Thanks for sharing your FANTASTIC projects everyone. Miss Emma thanks for the wonderful sale. Ho ho ho my goodies are on their way. Wow, great projects and great fun!